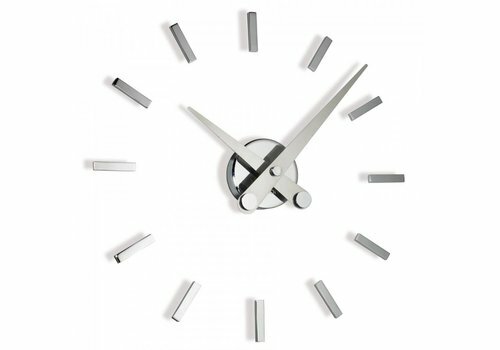 Customize nearly everything about Tacón - the number of timestamps, and even the color of the clock-hands! 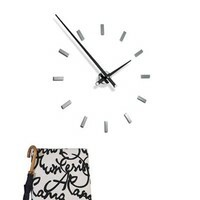 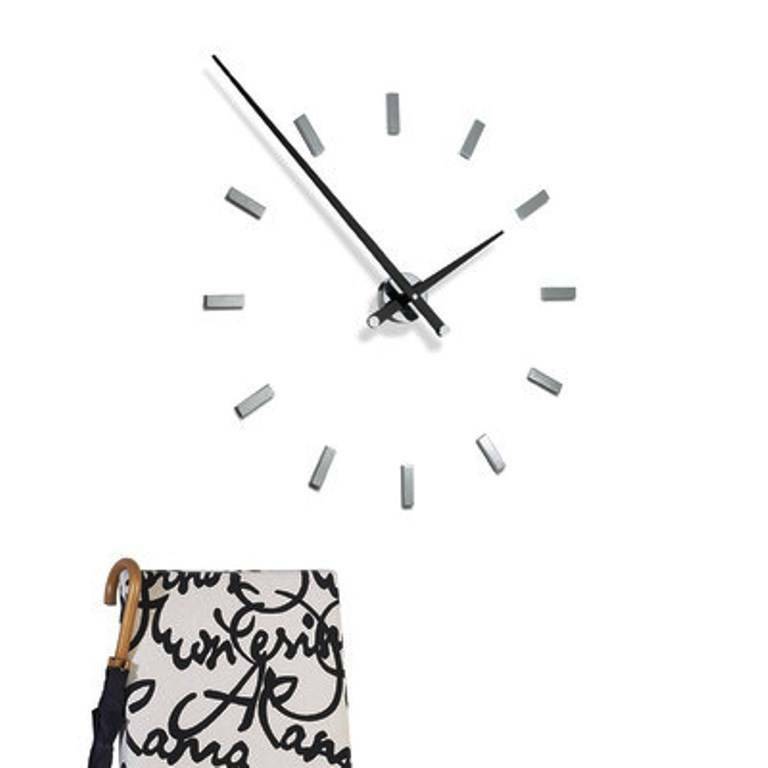 Do you prefer your clock with minimalistic 4 or standard 12 timestamps? Choose different colors for the hands; black lacquer, white lacquer, or even daring red lacquer! 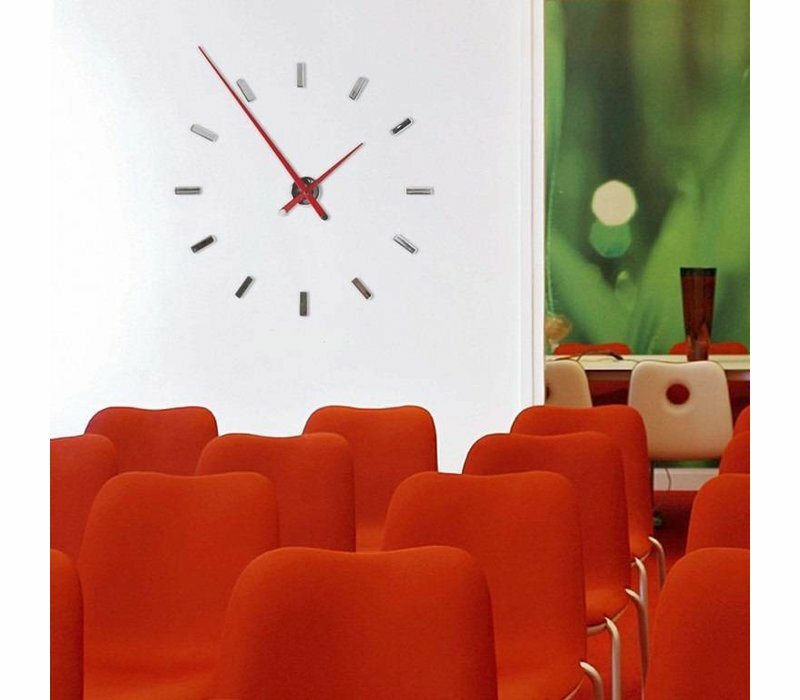 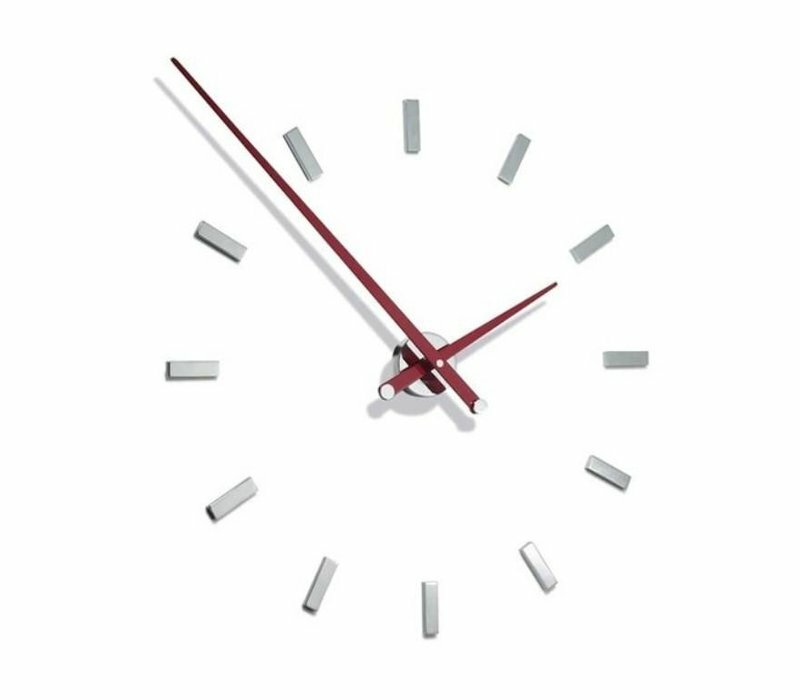 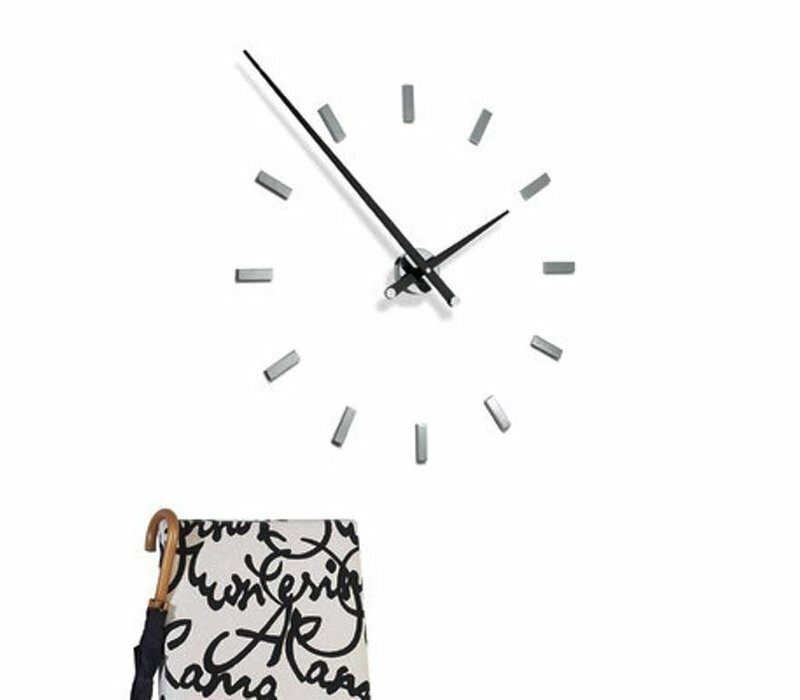 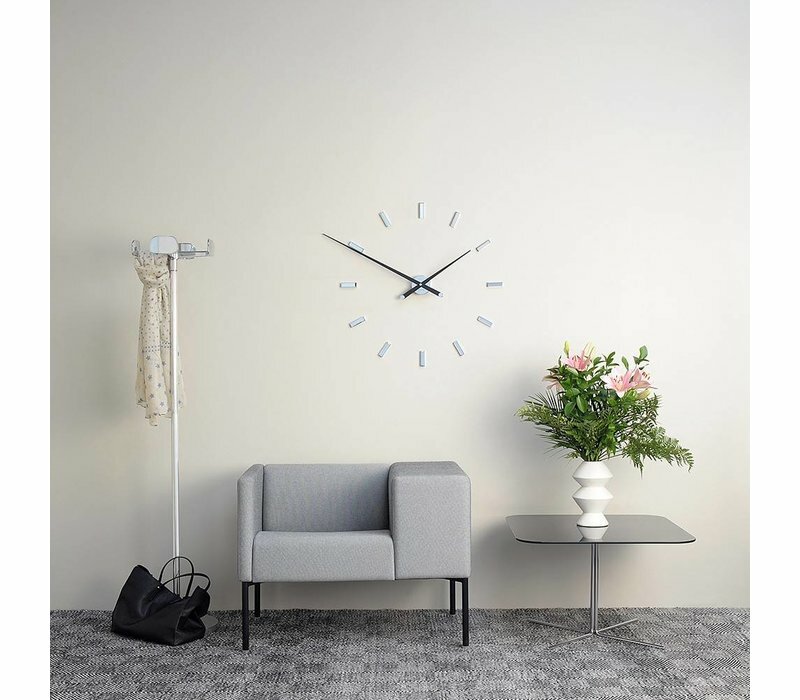 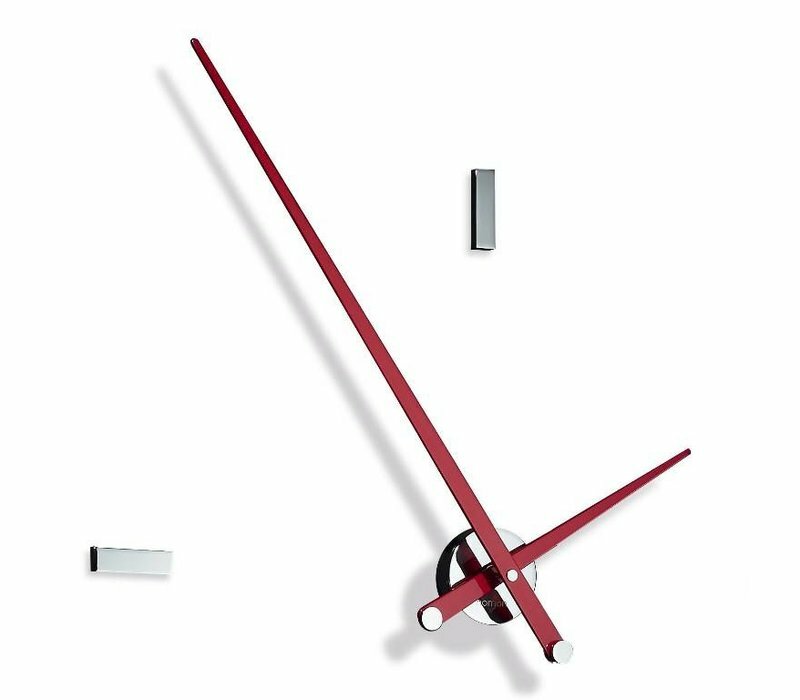 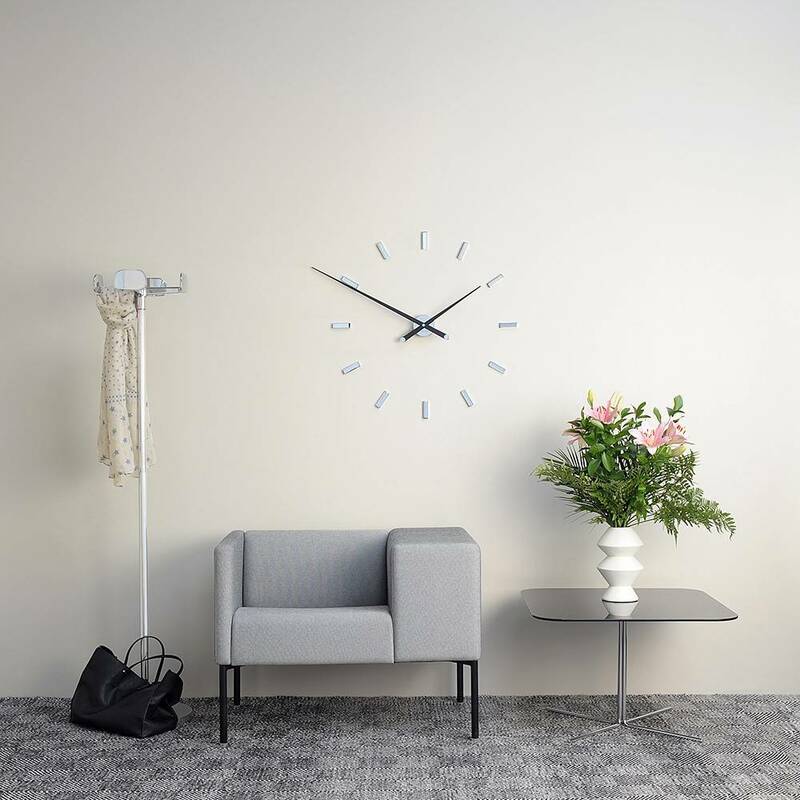 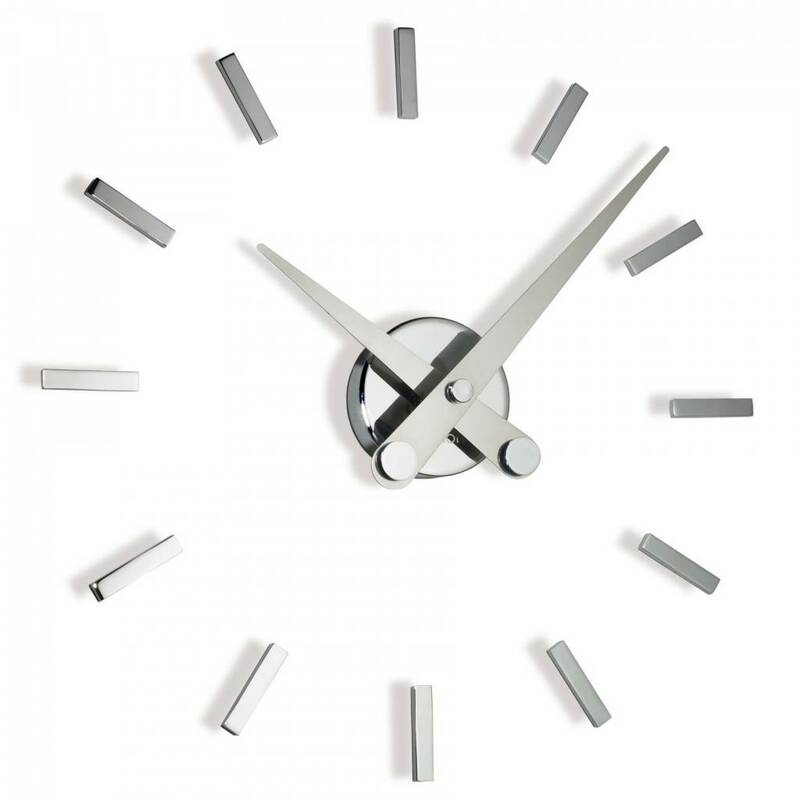 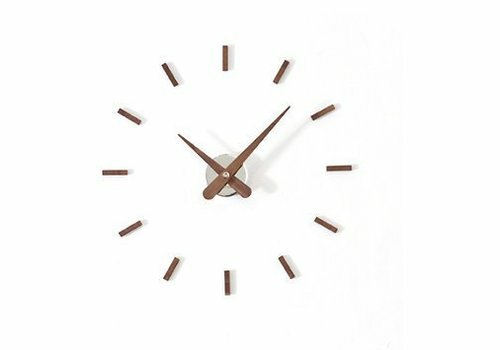 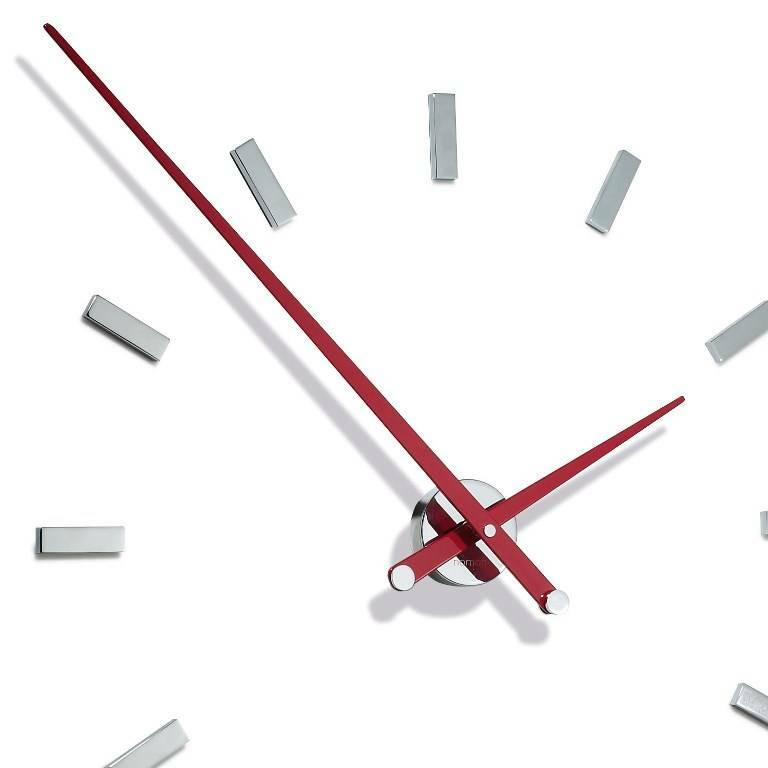 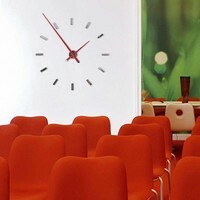 This 50cm, retro design clock, 'Puntos' from spanish clock factory, Nomon, is entirely color customizable! 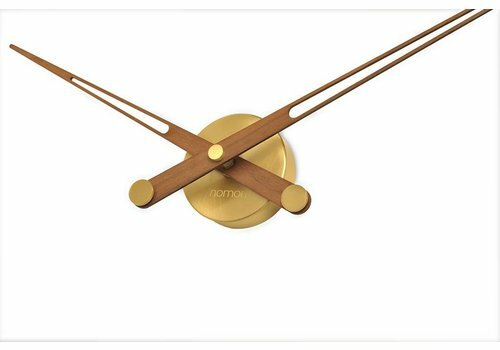 Sunset is a wooden wall clock by the Spanish designer José María Reina. 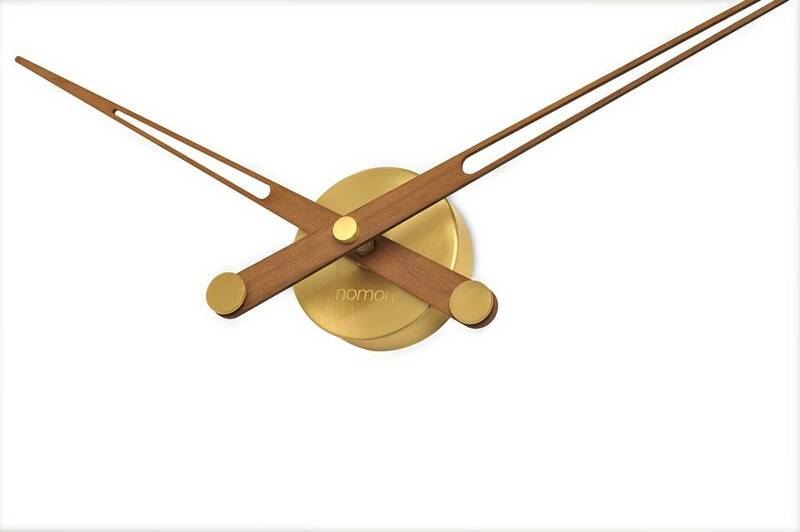 Made from sustainably harvested walnut or wenge wood combined with polished chrome clockwork.